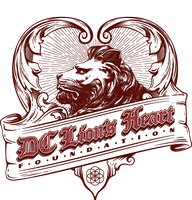 Projects from the category Family - dc-lionsheart-foundations Webseite! 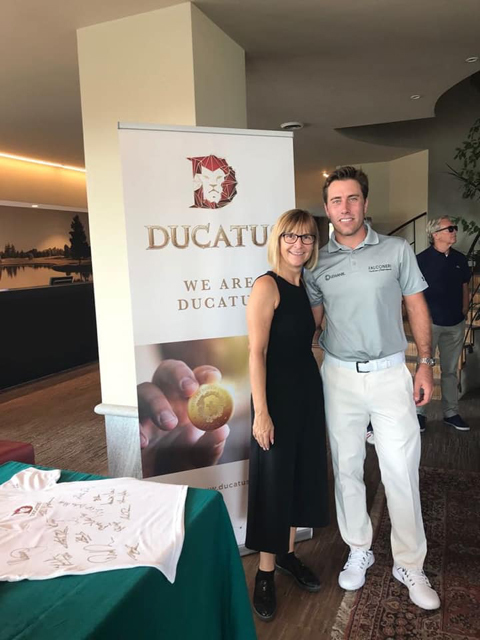 Charity golf tournament with professional golfers and amateur golfers as well as many VIPs from sports and television for the support of Dravet Italia Onlus, a charity organisation which helps children and young people who suffer from this difficult form of epilepsy connected with autism (Dravet Syndrome). 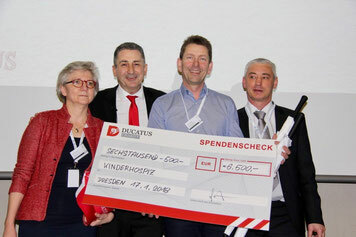 Each sponsor supports one team consisting of four players with one donation. 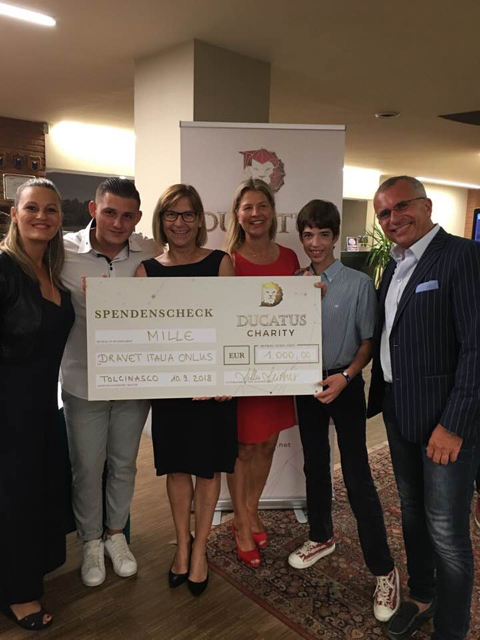 The total revenues of the day, fortified by a draw of high-value prizes and an auction during the evening event, are donated to Onlus. The foundation "Geborgenheit im Alter e.V." It accommodates 21 elderly persons as residents in the psychogeriatric department. 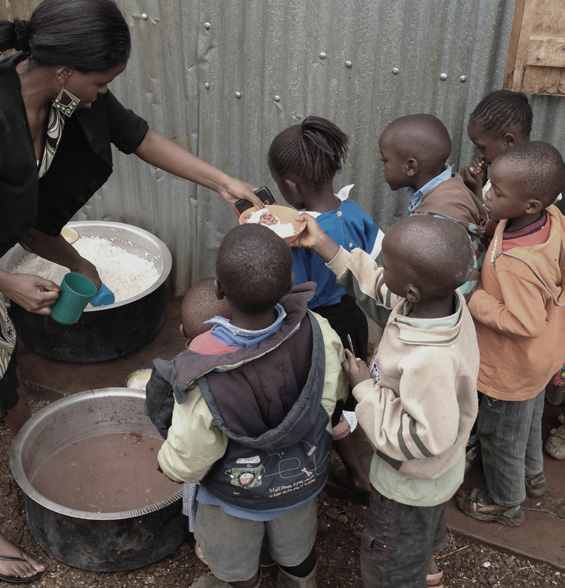 Those persons are predominantly dependent on daily assistance. Some of them already suffer from dementia. The work that the nursing staff of the department performs is unbelievable! 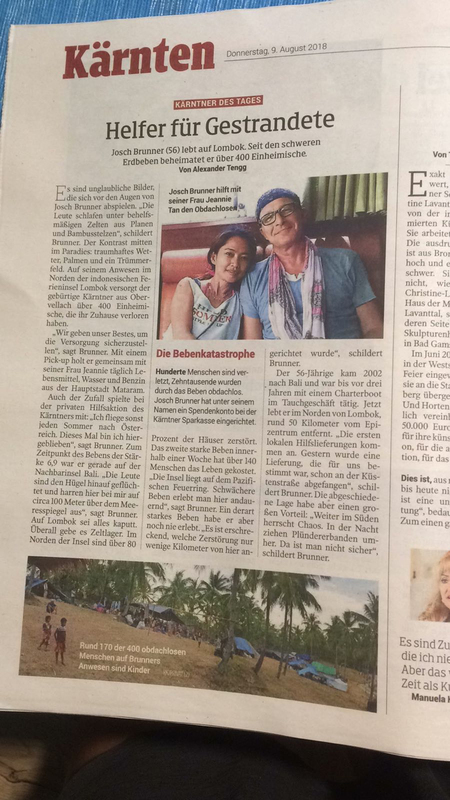 sun into the life of Gani and Daniela! 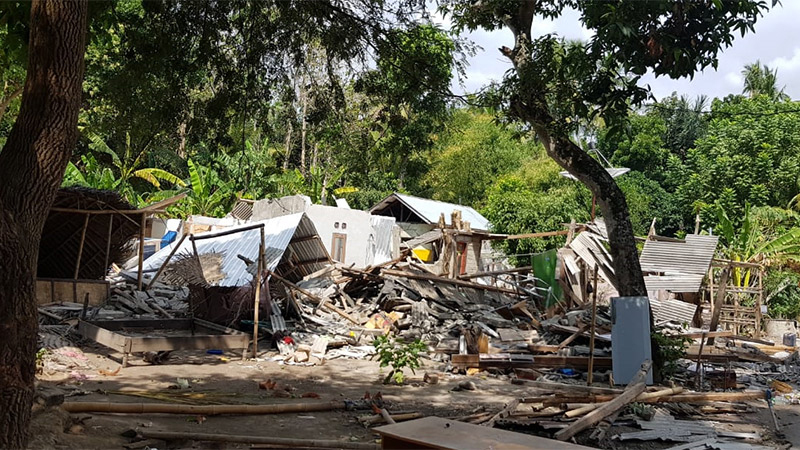 After the devastating earthquake on the indonesian island of Lombok, Josch Brunner, an expat from Austria, started with an initiative of support. 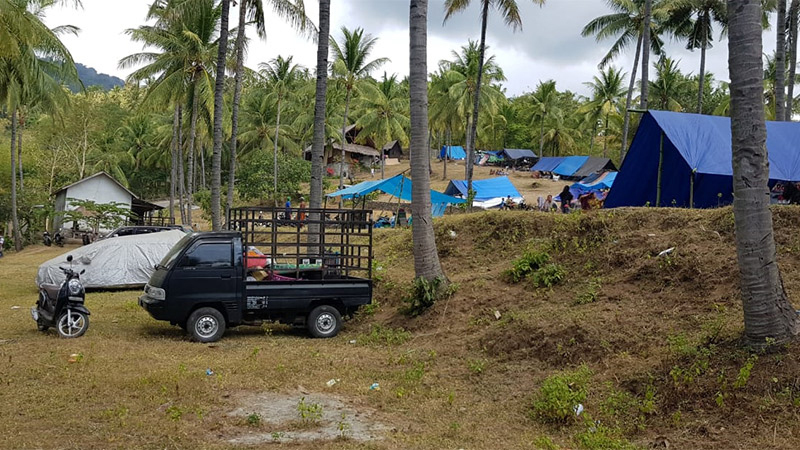 Approximately 400 people who remained without a home are living in tents on his property in Lombok. 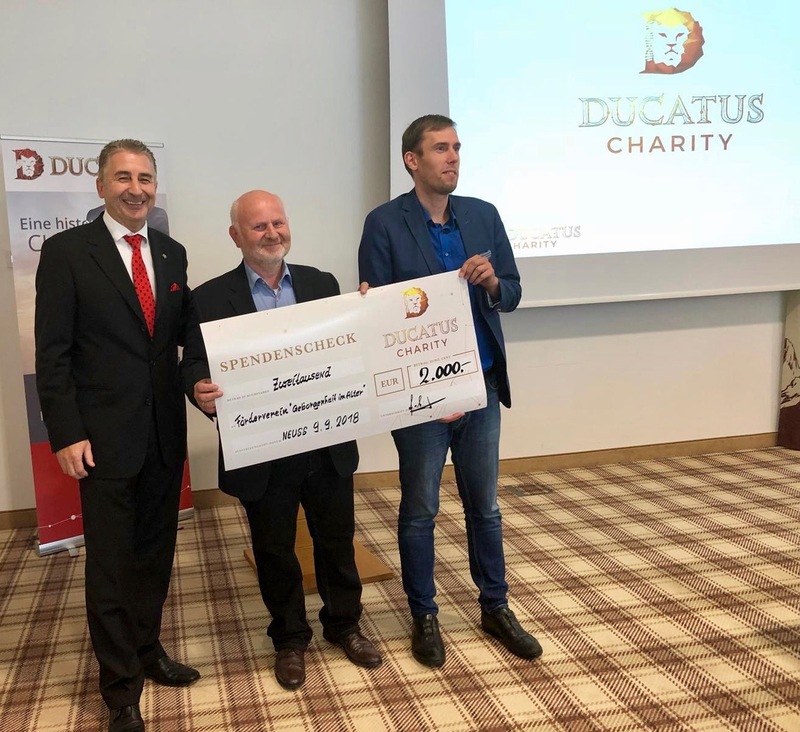 As part of the Lifing series, DUCATUS CHARITY, in cooperation with the DC Lion’s Heart Foundation, participated in the construction of a classroom of the Jürgen Höller Foundation in the “Kibera” slum in Nairobi, the capital of Kenya, with a donation of € 1,000. 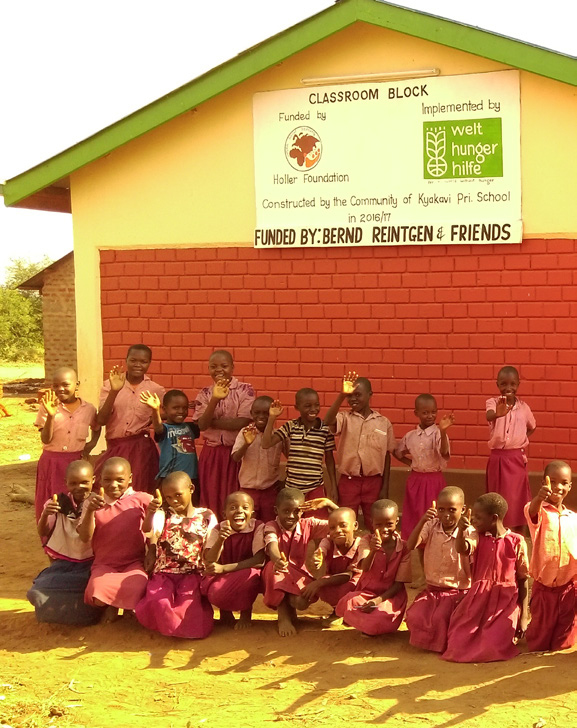 Further donations are to follow, as the Jürgen Höller Foundation has set big goals for itself - they plan to build 1,000 schools together with the participants of their seminars. 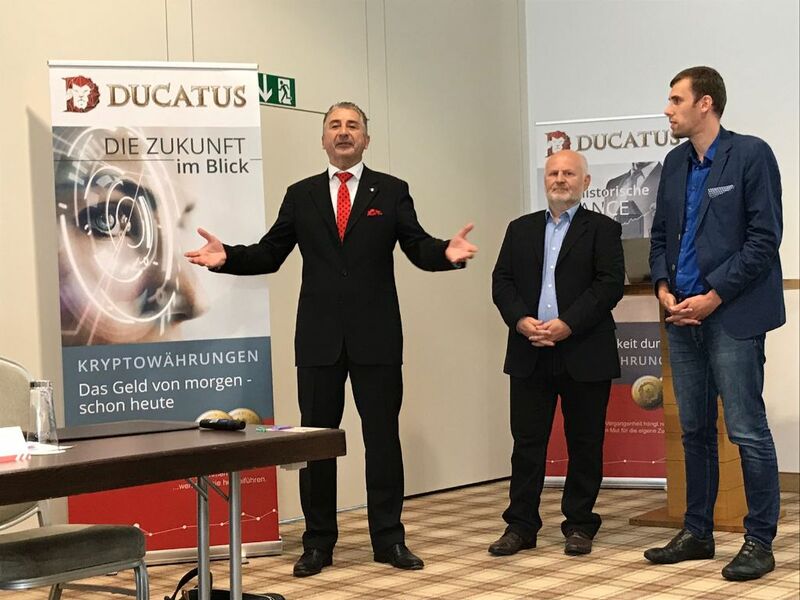 DUCATUS CHARITY and the DC Lion’s Heart Foundation desire to participate in such valuable work with a classroom in 2018 and an own school in the years to follow. 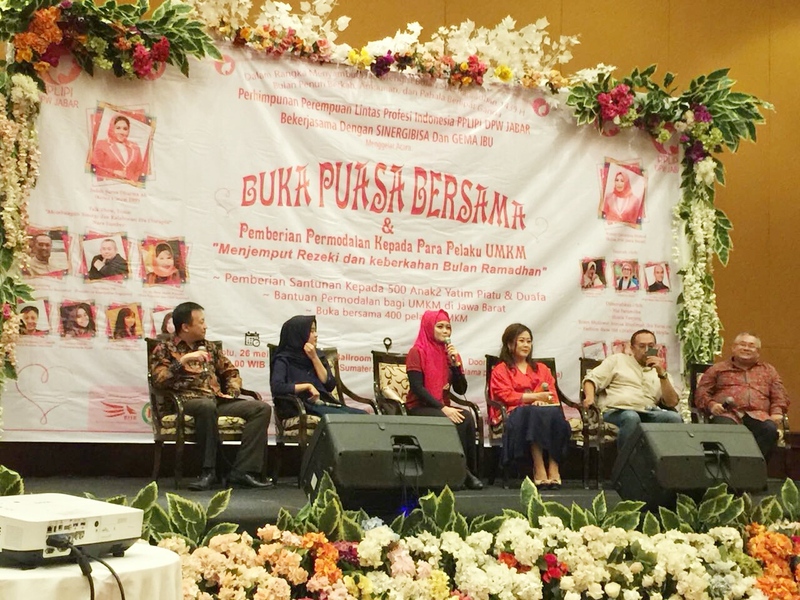 As a commemoration to the holy month of Ramadan, the PPLIPI, together with the organisation Indonesian Women Inter Professions West Java Province and Mr. Stephanus Widjaja, founder of the Kinerjabisa Holding Pte Ltd., organised a breaking-fast celebration on 26 May 2018. 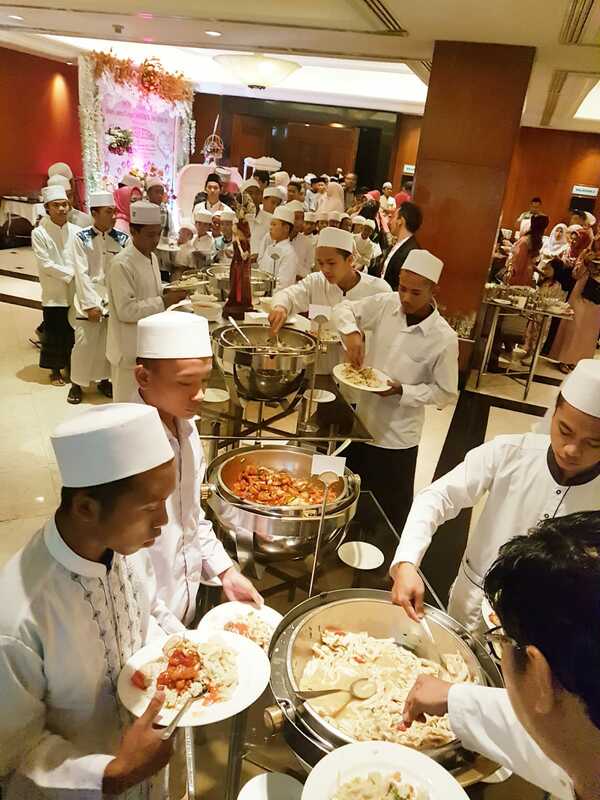 The celebration was organised for 400 orphan children from the Yayasan orphanage and it was made accessible to the public. 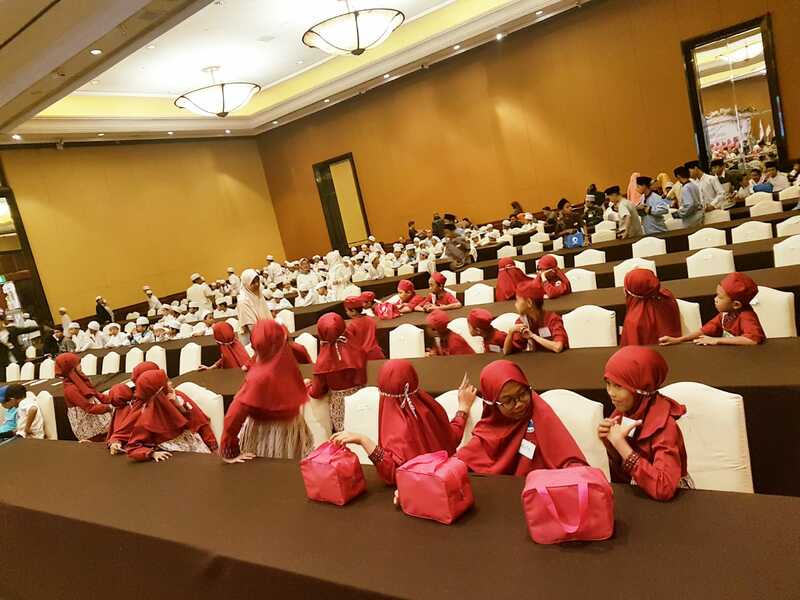 Among the guests were the governor and mayor of Bandung, religious leaders and leading Indonesian entrepreneurs. Apart from the religious ceremonies, there was also a present ceremony. 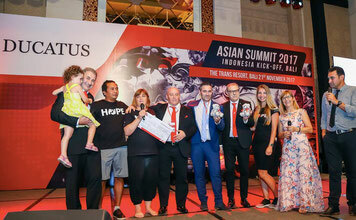 In order to celebrate such an important event, DUCATUS CHARITY also showed neighbourly love and donated the amount of IDR 15,000,000, which equals € 900.-. 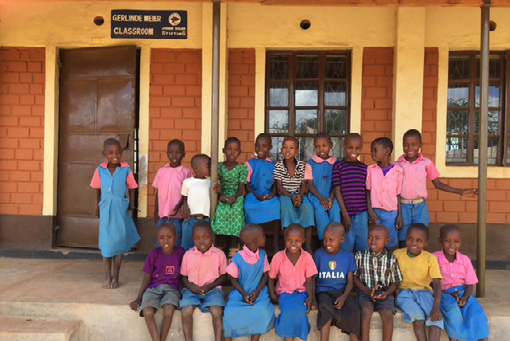 The donation amount was handed out in equal parts to the 400 orphan children in gift envelopes. Arvid Hintze (3) is a bright boy, who laughs a lot. It is obvious that he has fun and is interested in his surroundings. However, what differentiates Arvid Hintze from other boys of his age, makes one inconceivably sad - he is severely disabled and suffers from cerebral palsy. 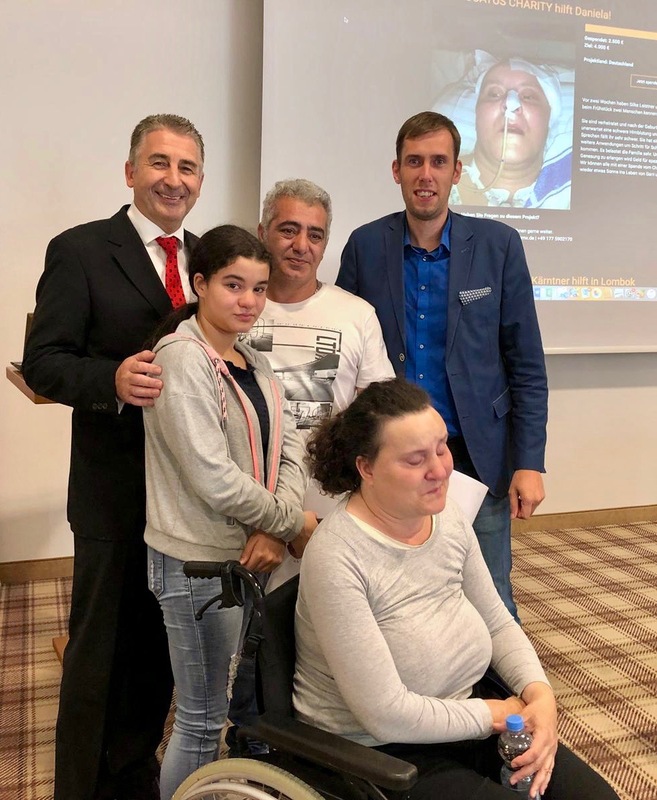 At his birth, the umbilical cord was wrapped around his neck three times and a lack of oxygen caused the severe disability. 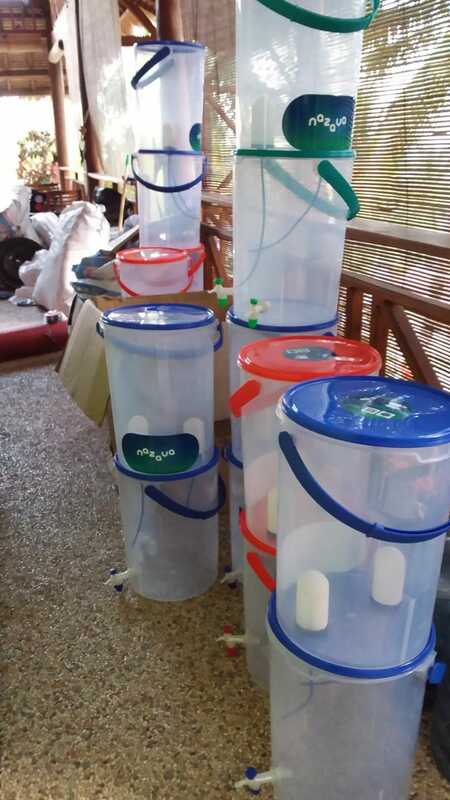 Oxygen therapy might help, but there is no public help for this. The family depends on private support. 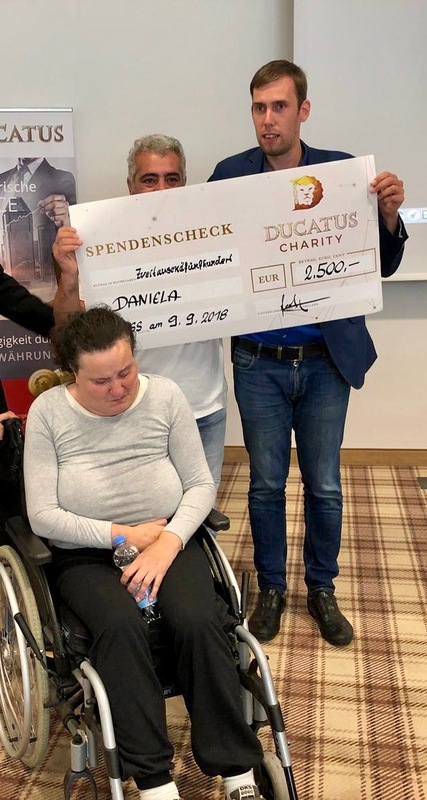 Frank Felden, friend of the family and a DUCATUS team partner, donated € 4,000.-, which was then increased to € 5,000.- by DUCATUS CHARITY. 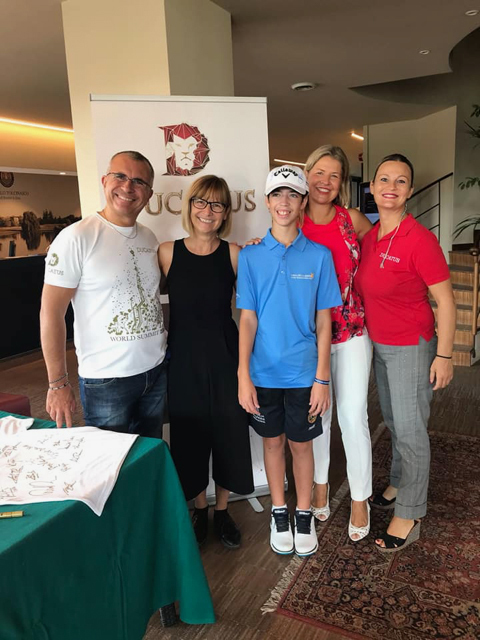 We wish Julia, Danielo and little Arvid a lot of success in future therapies. The ambulatory hospice service for children and young people accompanies and supports children and young people with life-shortening diseases and their families. The support can begin by diagnosing such a disease and it goes beyond death. 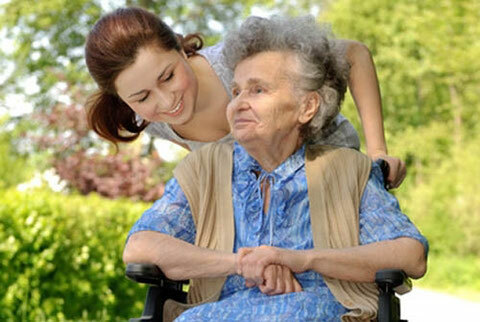 Trained volunteer employees assist the families in their home environment. They are listeners, conversation partners, have time for play or for activities. 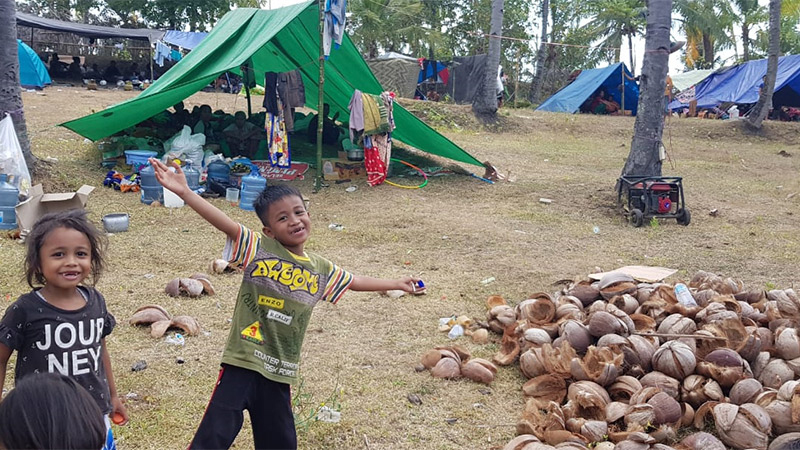 “Yayasan Solemen Indonesia” is a regional foundation with a long history, outstanding effort and fantastic success record. 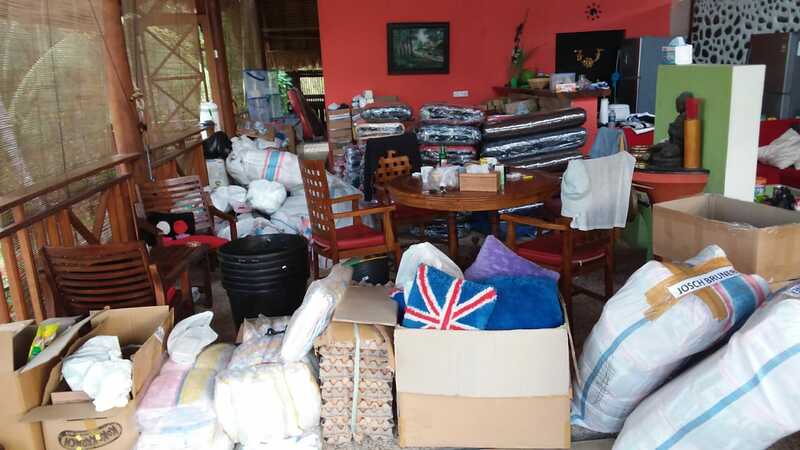 “Soleman” is a committed, caring and well-trained team of people, who devote their lives selflessly each day to helping many people with physical disabilities on Bali.